A LEADING North East shopping centre is helping visitors keep active while they shop, with the opening of a new pop-up. Sunderland’s the Bridges has teamed up with Table Tennis England – the sport’s national governing body – and Active Sunderland, to open a Ping Pong Parlour in the shopping centre. Open to everyone and completely free to play, the new parlour is located on Walworth Way West and features four table tennis tables for visitors to enjoy while they shop. The Ping Pong Parlour at the Bridges is one of more than 30 others in shopping centres around the country, as part of Table Tennis England’s initiative to encourage a more active lifestyle. Andy Bradley, centre director at the Bridges, is confident the new pop-up will have great appeal for shoppers. “We are thrilled to be working with Table Tennis England and Active Sunderland, to bring a Ping Pong Parlour to Sunderland,” said Andy. “Staying healthy and keeping active is something we are very passionate about at the Bridges so the pop-up is certain to be a fantastic addition. Keely Armitt, head of participation at Table Tennis England, is delighted with the new location. “The parlours are aimed at everyone – irrespective of age, ability or gender, and especially those who wouldn’t normally consider going out to play a sport, by reaching them in a place they already enjoy spending time. 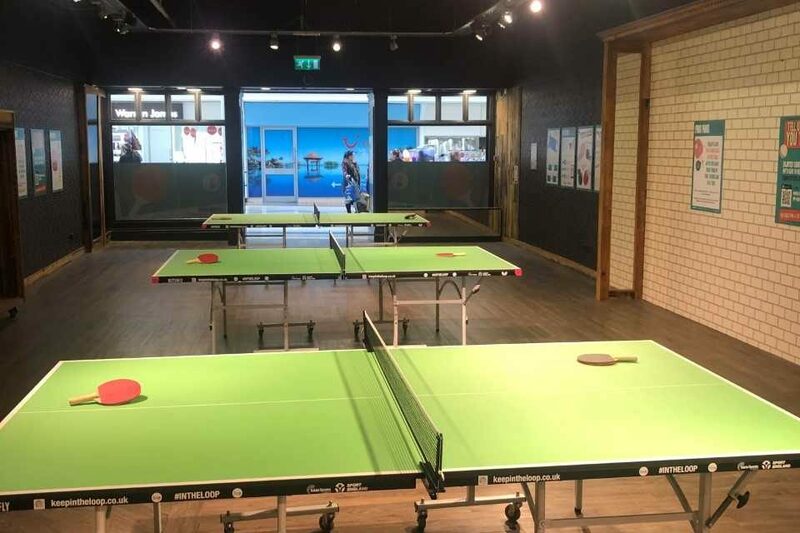 Councillor John Kelly, Sunderland City Council’s Portfolio Holder for Communities and Culture said: “We are delighted that a Ping Pong Parlour has been set up in the Bridges. “Free table tennis bats and balls will ensure that everyone is welcome to drop in and simply ‘have a go’. The Ping Pong Parlour initiative is one of a collection of Table Tennis England projects and programmes delivered with Sport England funding and support. 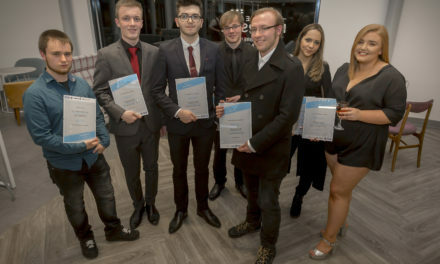 The other initiatives include Ping!, a street ping pong project which places hundreds of outdoor tables in public places of towns and cities; Loop, which introduces table tennis into the workplaces; and Ping in the Community, which provides table tennis opportunities for community organisations. For more information about the Bridges, visit www.thebridges-shopping.com. 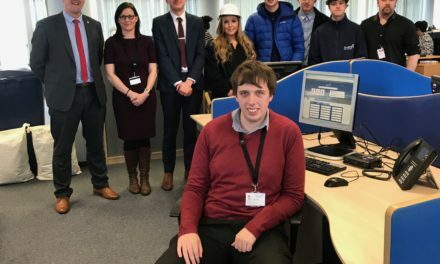 PreviousThe Apprentice – You’re hired!